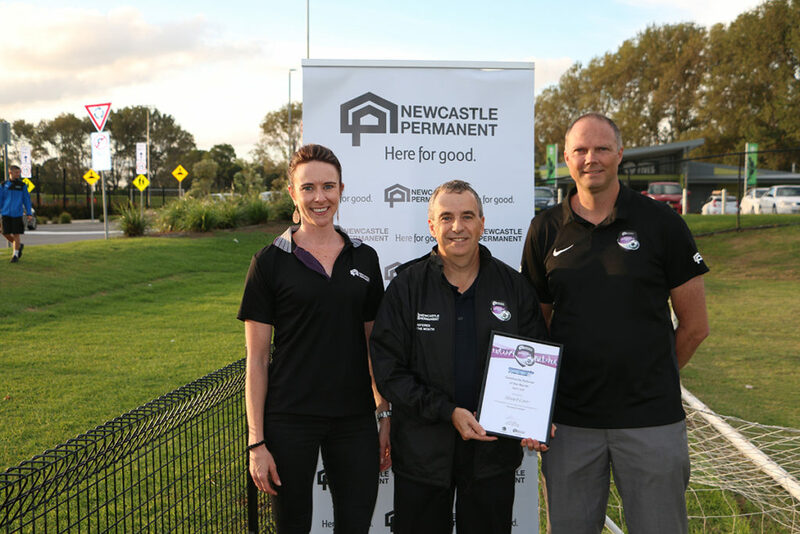 Northern NSW Football (NNSWF) is pleased to announce the Newcastle Permanent Community Referee of the Month for April 2018 across the zones. “This month’s winners all display the attributes of not only a good Match Official but a good member of the Football Family. 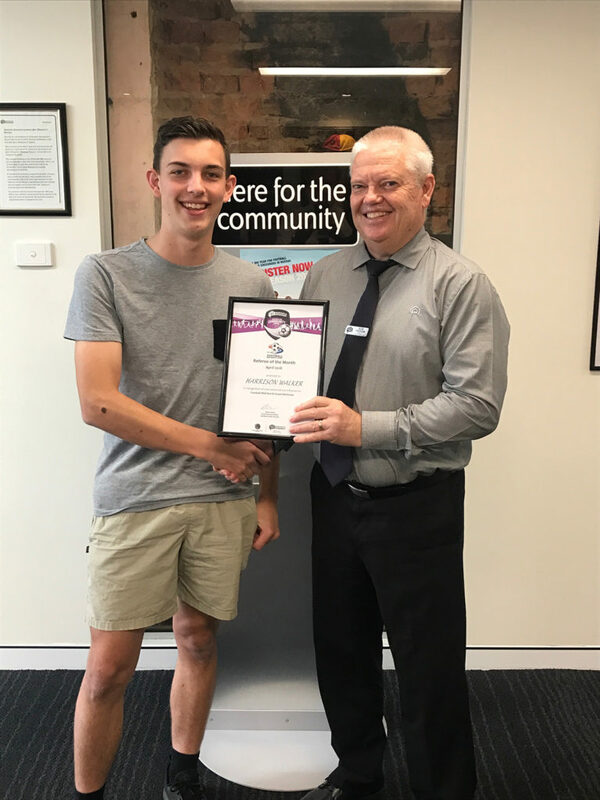 Officiating is often a thankless task but I am thrilled to be able to thank and recognise the efforts of this month’s winners and look forward to seeing them all progress as a Match Official into the future,” NNSWF Community Football Manager Peter Haynes commented. Each winner will be presented a prize pack including a jacket, cap, water bottle and a referee card set to assist in fulfilling their valuable duties on and off the field. 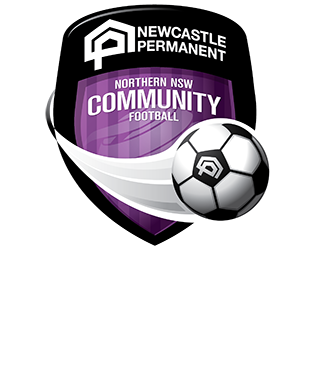 From the pool of monthly winners, a “Newcastle Permanent Referee of the Year” for each Zone will be recognised at the Northern NSW Football Annual Awards Night. 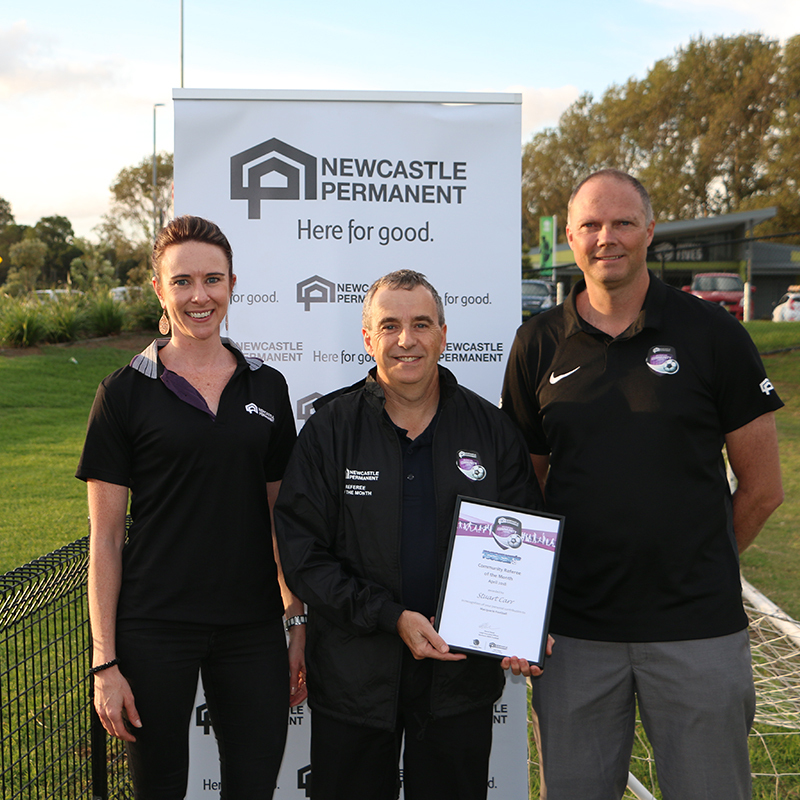 Newcastle Permanent CEO Terry Millett echoes Haynes’ sentiments and applauds the volunteers who received the award. “Referees and match officials play a vital role in community football. They are responsible for ensuring players are safe and the rules of the game are followed, but most importantly they help create a great experience for players and spectators. 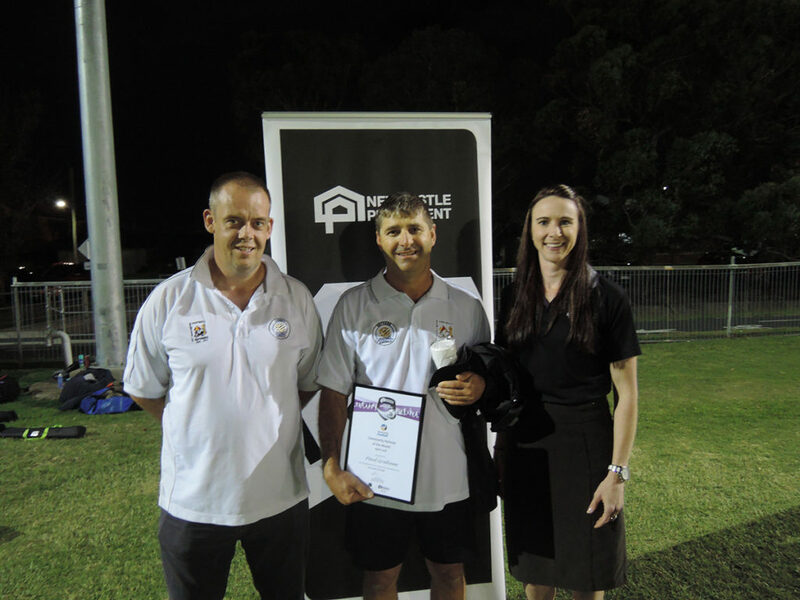 We are delighted that a local referee has been recognised for their contribution to the game,” Millett said. 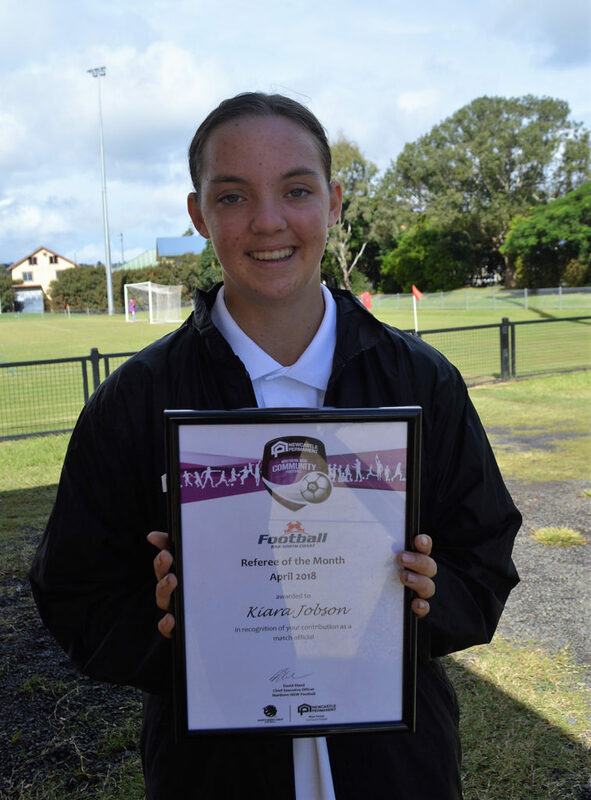 Kiara Jobson, 14, is in her second year of refereeing and has impressed in that short time with her positive attitude and dedication to the role. Kiara has made an effort to attend training and coaching sessions and is always conscious of fulfilling the expectations of being a match official, both on and off the field. Kiara also plays football in the FFNC mixed competition, where she plays in the same confident manner to what she displays as a referee. She sets a positive example for other young females in the zone, that should provide encouragement for more young girls, in particular, to take up the whistle. Harrison is an outstanding young referee. I have watched him referee both, club and rep football. His professionalism is way beyond his years and his decision making is outstanding. An upcoming senior referee to look out for! Paul has done a great job running training for the referees twice a week. Before he turns up for training Paul has already worked out his training plan for each evening. When he arrives he sets up the field for the night’s session. He has been great with the younger referee’s even giving them 1 on 1 training to help them with their skills and confidence. It is with great pleasure that I nominate with Liam Chambers-Ward as Referee of the Month of April for the North Coast Football zone. Liam is a good young referee who progresses up through the ranks and consistently officiates well as an assistant referee in the NCF Reserve Grade and Premier League competitions. 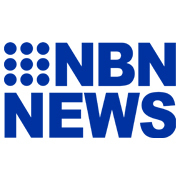 No distance is too far and when required Liam does not mind travelling from the Clarence area to Coffs Harbour. In Round 2 doubleheader of the FFA Cup, Liam jumped at the chance to officiate as an assistant referee and didn’t mind to travel from the Grafton to Korora. Liam did an outstanding job as AR1 by keeping the technical area under control while assisting the referee with the enforcement of Laws of the Game. Jonathan only started refereeing last year, he has shown such commitment to the sport, he has made himself available both during the season and the offseason, he has shown himself to be a natural talent as an official, for a referee who is only 15 he has officiated with a maturity beyond his years. Jonathan also plays football but he prefers to referee. All the referee’s who have worked with him have had nothing but praise for his abilities. This young man isn’t just a good referee but he is a lovely young man who is respected by all who know him.